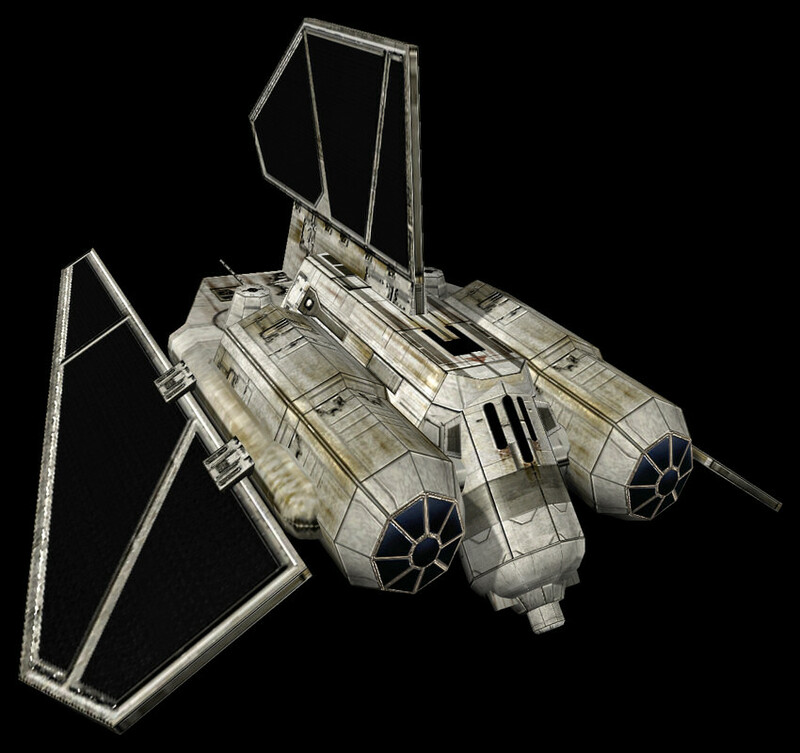 Description: The YT-2400 light freighter was a YT series light freighter. 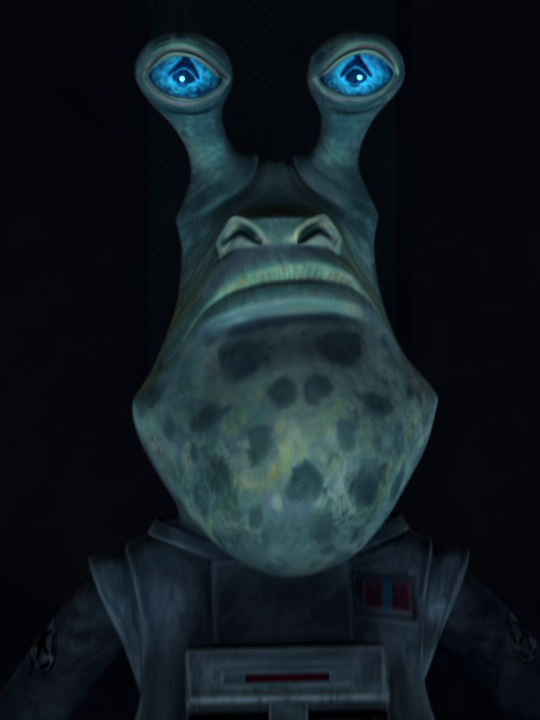 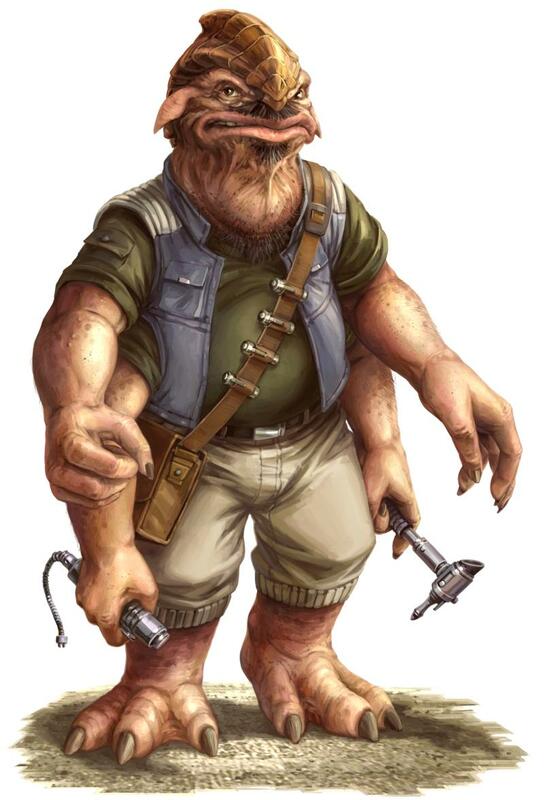 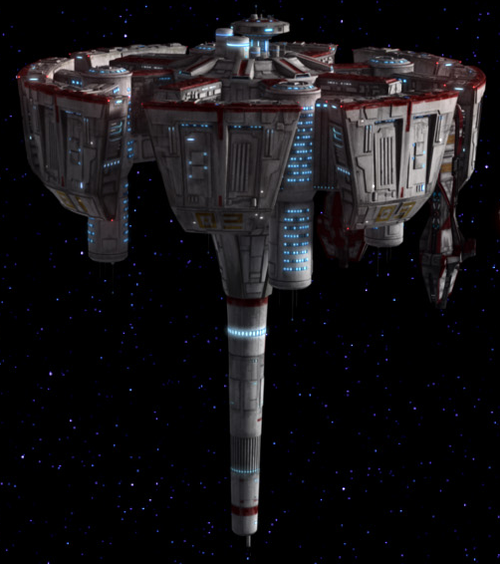 In the years before the Battle of Yavin, one such vessel used by the Iron Squadron assisted the early rebels in a battle against the Galactic Empire over Mykapo. 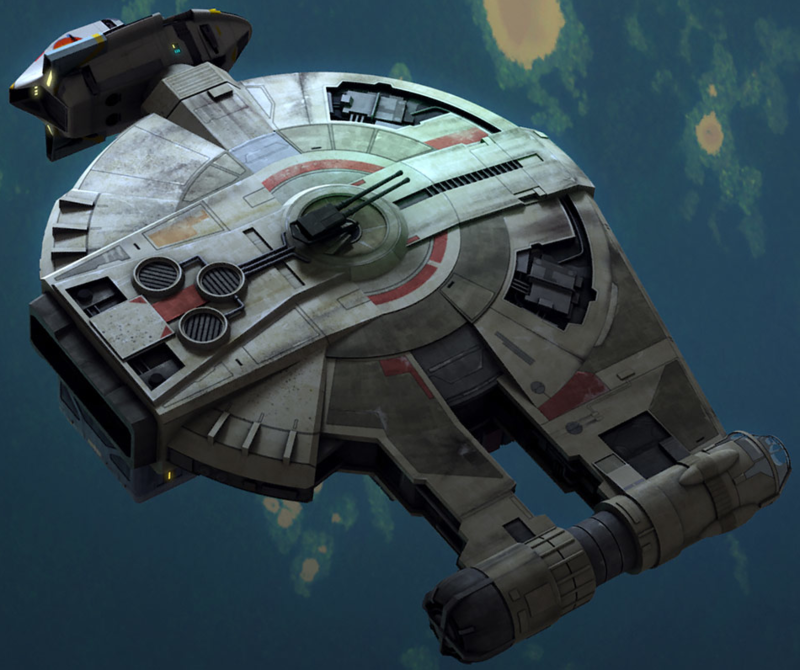 During the Galactic Civil War, the Alliance to Restore the Republic utilized the YT-2400 as a troop transport.